Sandeep Hulsandra and Bobby Moran move up; Traci Schweikert joins. 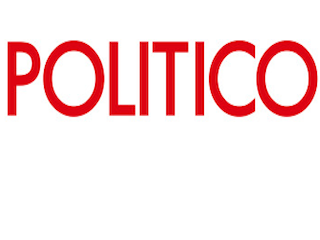 Politico has promoted Sandeep Hulsandra and Bobby Moran and hired Traci Schweikert. Hulsandra, who joined Politico in 2014, has been promoted to vp of engineering. He most recently served as senior director of software engineering. Moran has been elevated to vp, general manager of Politico Pro. He previously served as Politico Pro’s vp of business development and strategy. Moran has been with the company since 2011. Schweikert joins Politico as vp of human resources. She comes to the company from NPR, where she served as senior director of talent acquisition and development.